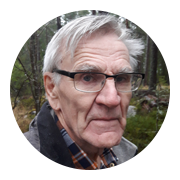 Retired lecturer in tropical plant ecology at Uppsala University. 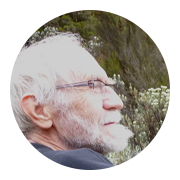 Ingvar led projects on vegetation restoration in Tanzania and Ethiopia and worked in boards of African organisations providing scholarships and training in forest science and ecology. Has also studied ecology of Swedish peatlands. 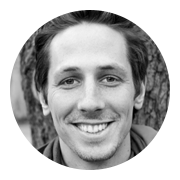 PhD student in plant ecology and evolution at Uppsala University. Linus is working with the hardy terrestrial orchid Gymnadenia conopsea and he investigates how population and local density size influences inbreeding depression, and the phylogeography and genetic structure of the Scandinavian range. Other projects include establishment success of ex situ cultivated native Swedish orchids to novel urban conservation areas in Uppsala. 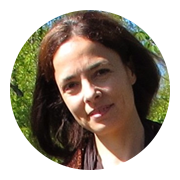 PhD student in plant ecology and evolution at Uppsala University. 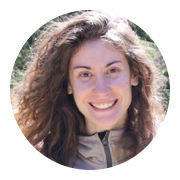 Giulia’s research focuses on plant phenology and local adaptation. 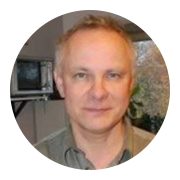 Associate Senior Lecturer in Biology at Lund University. Magne’s research is focused on the processes that have made plants and plant-feeding insects two of the most diverse and abundant groups of organisms on earth. 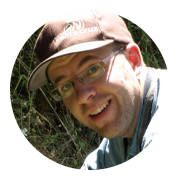 Much of his current research involves the evolution of plant signals, and variation in responses to these signals by their associated insects, across spatial scales. Researcher and docent in plant ecology at Uppsala University. Laura studies the ecology and the evolution of forest plant populations. She investigates how genetics, demography and ranges of plants have changed during the climatic events of the last thousands of years using ancient DNA from lake sediments, peat bogs and permafrost. Lecturer in plant ecology and related subjects. Research interests are local adaptation and genetic structure in plant populations. Professor emeritus in ecological botany. Interested in interactions between plants and their natural enemies, vegetation dynamics in rising Bothnian archipelagos, and plant parasitic fungi.